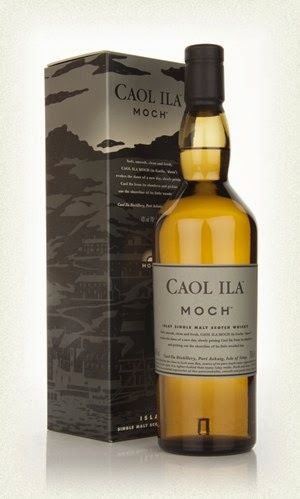 Another NAS whisky, but I love Caol Ila and the price is fair so I gave it a chance. The smell is just nice. Light peated with the Caol Ila sweetness underneath it. The taste is a bit more peated with some citrus and toffee sweetness. The finish is almost just the citrus and sweetness with a touch of burned oak. This is just a nice easy drinking classic Caol Ila. It doesn’t challenge you, but it is definitely great company a cold winter day in front of the fireplace! I will give this 86/100 (21/22/22/21).